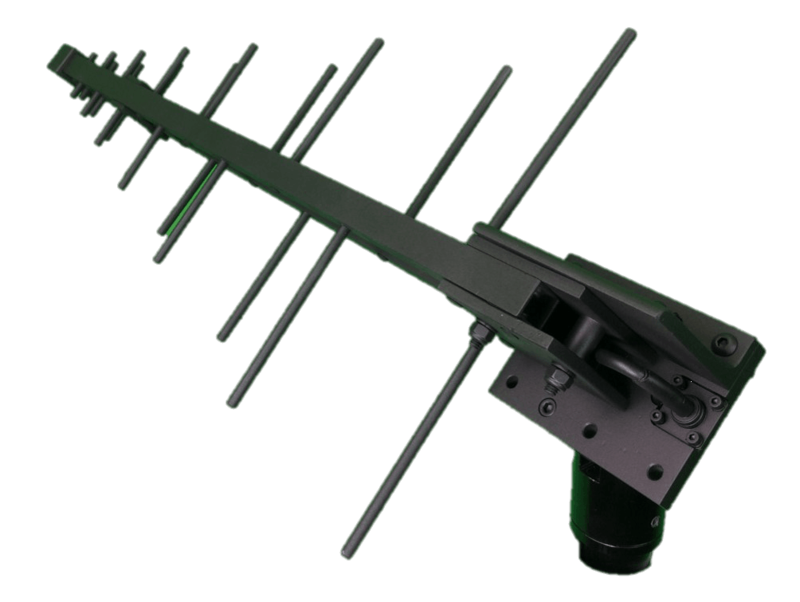 The FXLP500X5-7 is a broadband log periodic antenna designed to be used for fixed mast & rotatable applications. 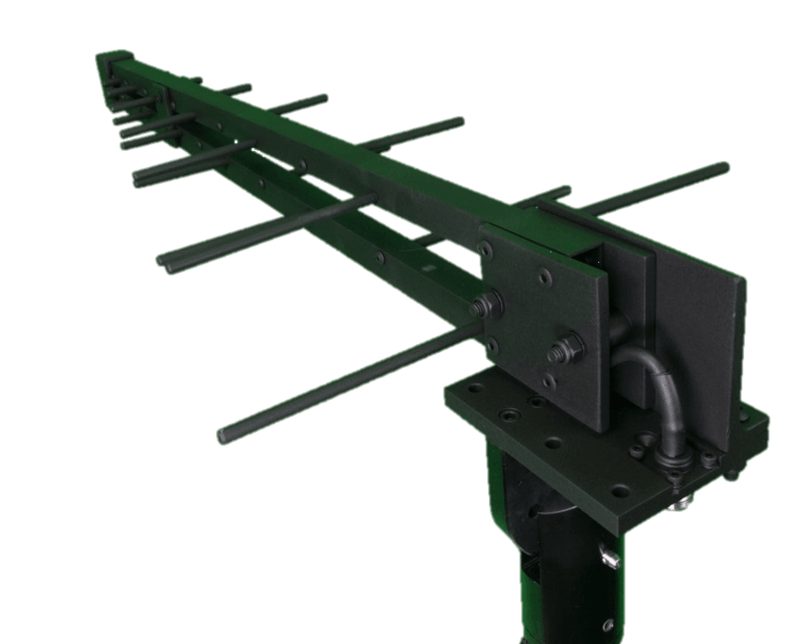 The robust construction of this antenna provides operational reliability in the most severe environmental conditions. The antenna has a band pass covering 500-2500 MHz with a single input. At a power level of 400 Watts it has a VSWR of less than 2.75:1 throughout the operational band to provide an efficient match to all modern public safety transceivers. The FXLP500X5-7 provides good gain and front-to-back ratio.